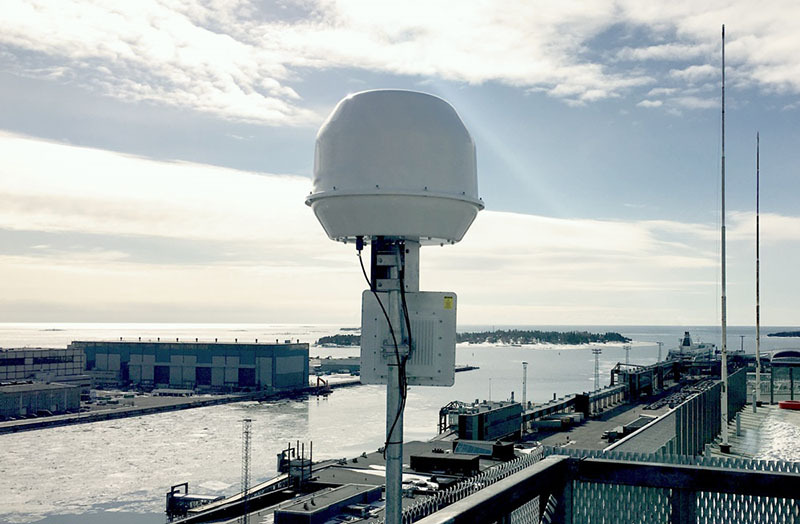 Tallink Grupp, in partnership with Swedish company Nowhere Networks have installed a Wireless Antenna Tracking Sytem (WATS) on board MEGASTAR. The tracker provides the ferry, operating on the Tallinn-Helsinki route, with a 400M/bit internet connection on board – the fastest and most stable internet connection currently available on the Baltic Sea. With the new technology a high-speed connection is beamed to the shore by the tracker and the antenna re-aligns itself in real-time to maintain the highest speed at all times.